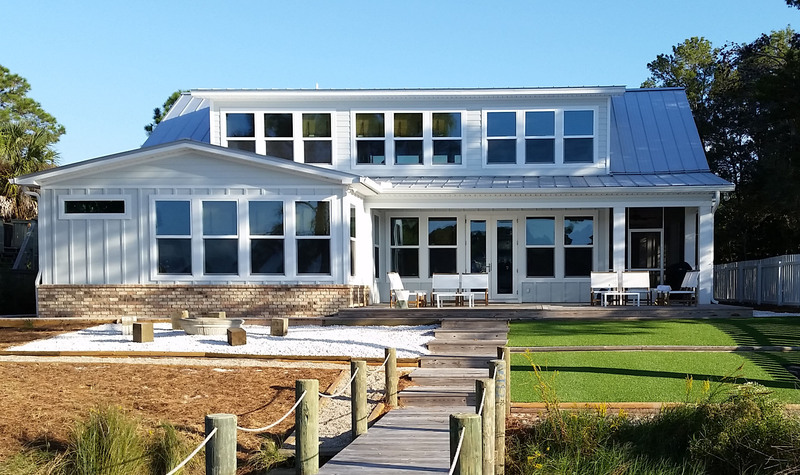 Spence Brothers Construction is a general contractor in Niceville, Florida. 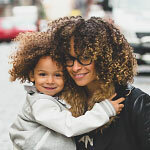 Below you'll learn about the Spence family history, the mark they made in our colorful community and the lessons of honesty and excellence still adhered to today. In 1850s, Isaac came to the Choctawhatchee Bay area. He began farming in the Alaqua Creek area of Walton County, near Freeport, Florida. Sylvester started a sawmill in the late 1800s, where Turkey Creek meets the head waters of Boggy Bayou in Niceville. By the end of the century the sawmill was cutting 50,000 board feet per day and it became one of the largest sawmills in North Florida. Soon, the timber was used to build railroads from east to west across the USA. He owned much of what is now Okaloosa County. Land he purchased from the Federal government for 25 cents per acre. Walter worked in the family sawmill business as a woods-rider. He supervised turpentine operation from horseback. In the early 1930s, he started a dairy in the area where the Climatic hanger is now on Eglin Air Force Base. In 1932, he and his brother Wallace began a fish company on Boggy Bayou. They also started building commercial fishing boats in Valparaiso in the early 1940s. 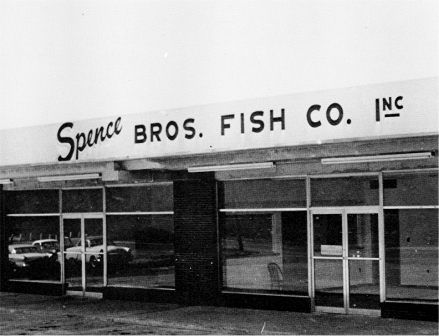 During WWII, Mr. Spence and his brothers refused to let folks starve in the small hamlet of Destin where food staples were dire. Regular supplies of mullet were transported by boat feeding neighbors and friends across Choctawhatchee bay. 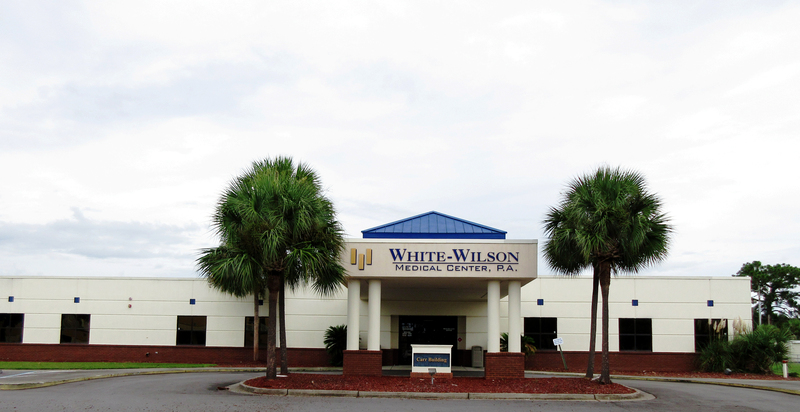 In the mid-1940s, they began Gulf Coast Building Supply Company and millworks in Valparaiso. 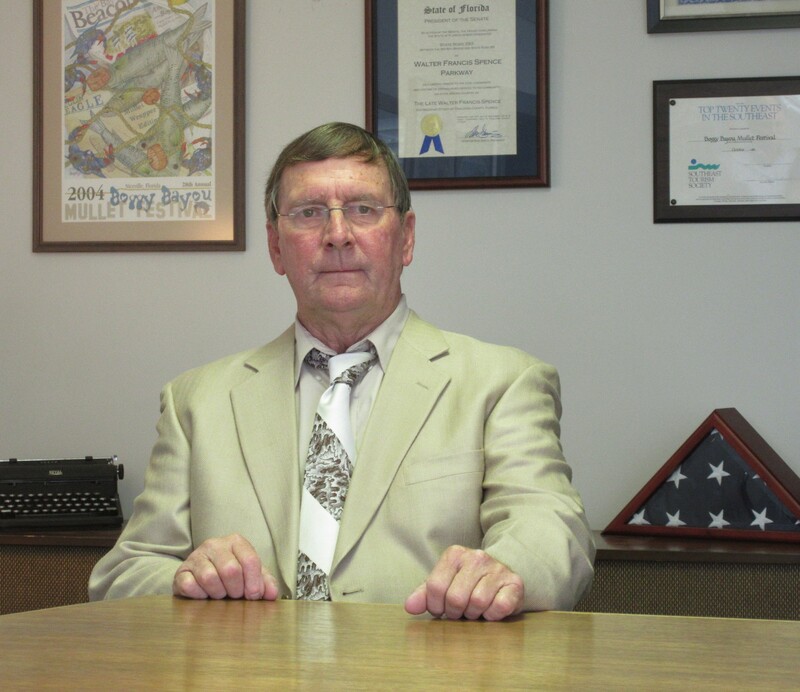 For 28 years, Mr. Spence served as one of Okaloosa’s earliest county commissioners. Walter Francis was born in the Village of Bolton. He earned an engineering degree from Tulane University, and began working with the Air Force at Eglin in the 1950s. When he became president of the Chamber of Commerce, he came up with the idea of the Boggy Bayou Mullet Festival and worked towards building the Mid-Bay Bridge in 1977. He was also the one who formed the Spence Brothers Properties. He passed away January 16, 2014, but his contributions to the Northwest Florida will be felt for the decades to come. Jerry continues the family legacy of servant leadership in both his business and community service. He believes a clients needs come before the bottom line. Jerry is an area native and lifelong resident, born in the Old Bay Hospital in Valparaiso Florida in 1957. He graduated from Niceville High School in 1975 and excelled in the University of West Florida’s graduate courses for construction technology. He began working in commercial construction and development in 1973 for Spence Properties. 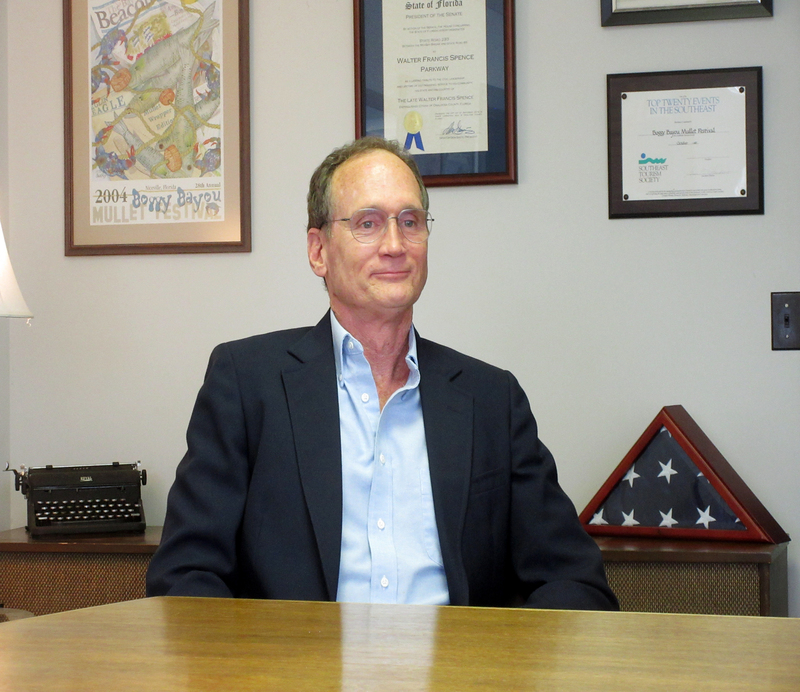 He earned his State Certified General Contractors license in 1987 and continued gaining valuable experience. 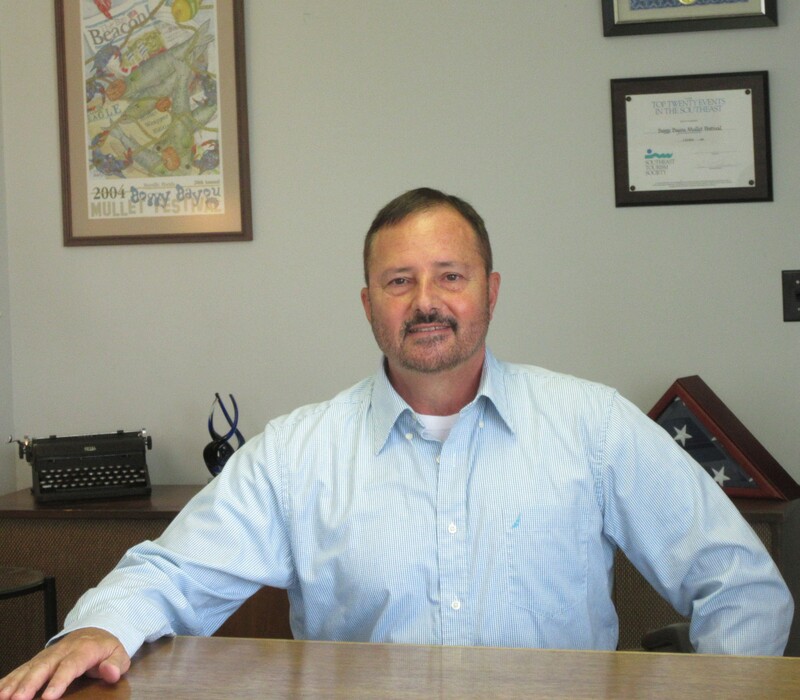 In 1994, Jerry incorporated Spence Brothers Construction and began establishing himself as a premier builder in Okaloosa and Walton counties Florida. Today Jerry still lives in Valparaiso Florida, he has served as chairman of the Board of Trustees, various committees and teaches Sunday School at Niceville’s Crosspoint church. Bert is an area native and lifelong resident, born in the Old Bay Hospital in Valparaiso Florida in 1952. 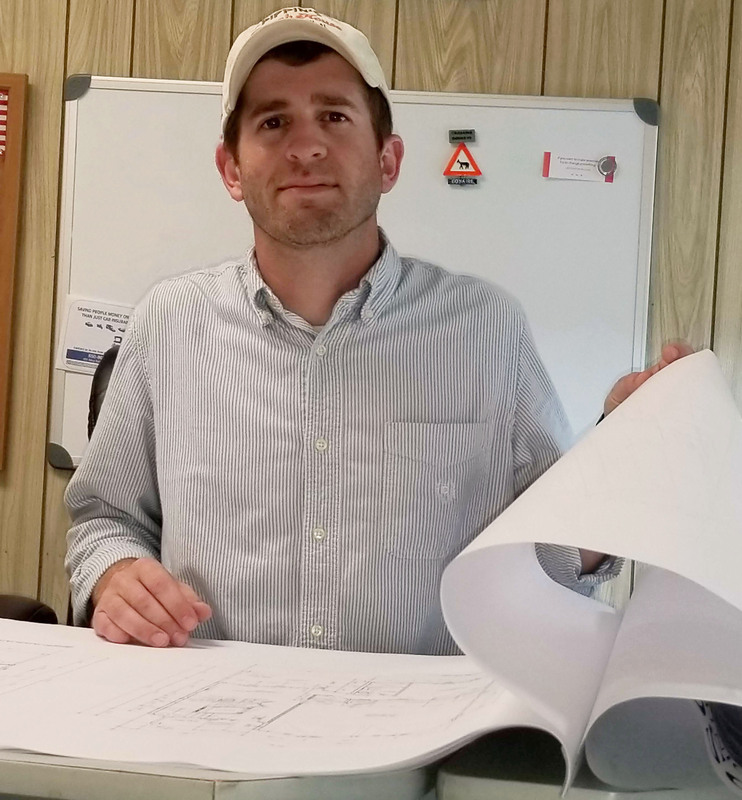 After serving his country in the United States Army for six years, he returned to the area and worked in the construction industry. He began working for Spence Properties in 1987 and joined Jerry in forming Spence Brothers Construction, Inc. in 1994. He specializes in on-site client and subcontractor relations. Bert still resides in Valparaiso Florida. Gary first came to the area in 1983. He has a Bachelor of Science degree in Civil Engineering, with many years’ experience in construction management and owning and operating businesses. He has also completed courses in Computer Aided Design and Engineering Graphics. He is a graduate of a leadership program sponsored by the area Chambers of Commerce to identify and cultivate local leaders. He also served on the Leadership Steering Committee for five years. 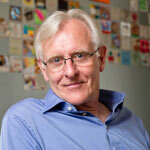 Gary has been active in local business and community affairs for many years. He was a Cub Scout and Boy Scout leader, taught middle school and high school Sunday School classes, was a youth leader and member of his church’s administrative board. Taylor first came to Okaloosa County when his family made a move to Niceville in 2001. 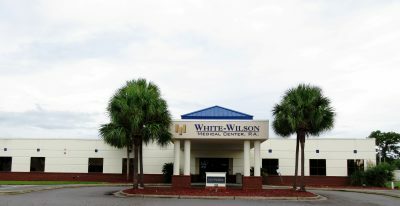 He graduated from Niceville High School in 2005 being an active member of the Niceville United Methodist Church’s (a.k.a. Crosspoint) youth group. He also played guitar on the praise and worship team. Taylor graduated from Troy University with a Bachelor of Science in Criminal Justice and a minor of science in Psychology. After college he spent time as the Operations Manager of a nationally privatized security company before stepping into construction industry management.